Ideal for boosting impulse sales or product promotions, the Promoter has glazed panels to all four sides for excellent product visibility and holds up to 120 x 330ml cans, a capacity larger than many competitor products. 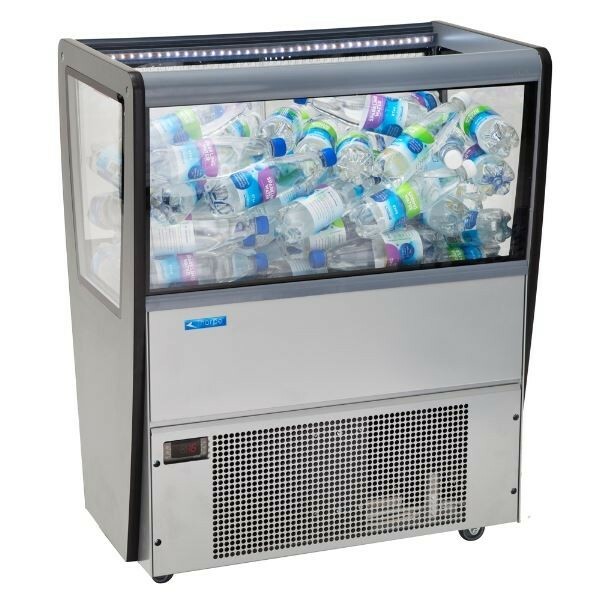 THE NORPE NORWELL refrigerated island display well is the ideal way to promote specific product line..
HIGH IMPACT chilled display well ideal for the sale of promotional items in busy retail areas. The u.. 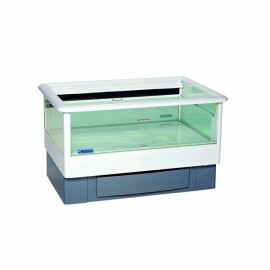 Product Information External Dimensions: H 965 x W 2000 x D 1005mm Standard Delivery: 3-5 Wo.. 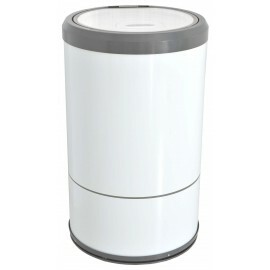 Product Information External Dimensions: H 965 x W 2500 x D 1005mm Standard Delivery: 4-6 We.. 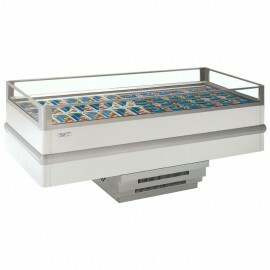 IDEAL for chilled or frozen product display. The Norwell Island fridge freezer well has a large 277 .. 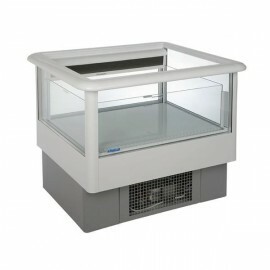 FANTASTIC chilled island display well with the ability to be changed to a freezer display at the fli..
A LARGE CAPACITY open top display well for use as a fridge or freezer. Perfect for the retail or pro..